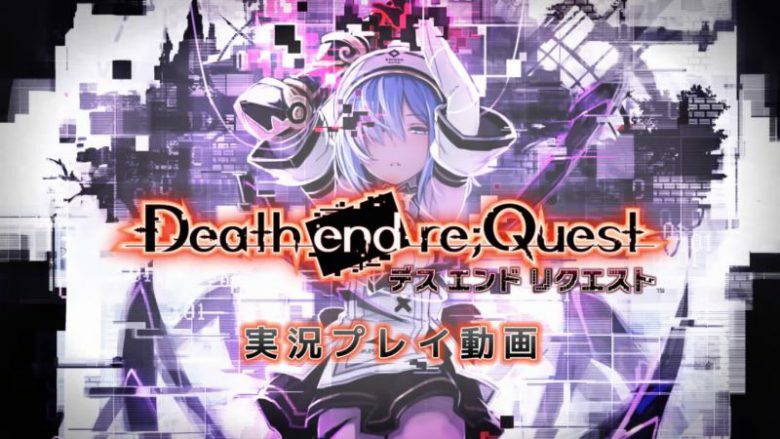 Death end re;Quest may have a chance of coming to Switch. That’s based on a new listing from Amazon Italy, which lists the game. One aspect to consider is the release date the retailer has. Amazon Italy claims that Death end re;Quest is coming to Switch on February 22, which is the release date for the PlayStation 4 version. That would be oddly close since there’s yet to even be an official announcement. It’s unclear if the listing itself is a mistake, or if the date is just a placeholder. 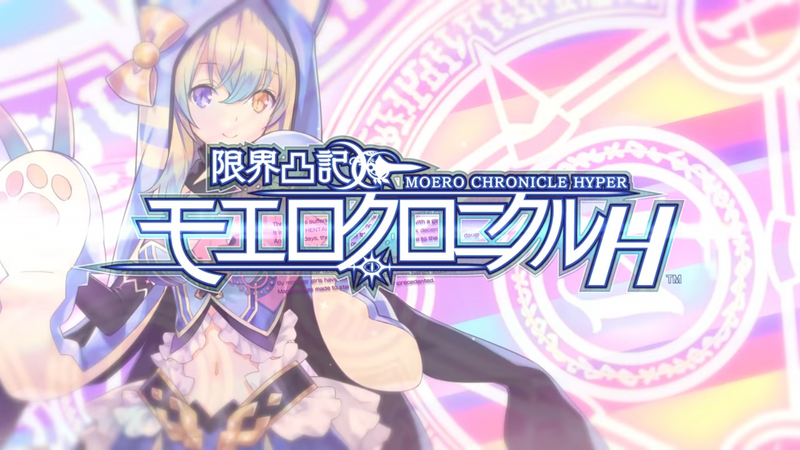 The PS Vita RPG dungeon-crawler Moe Chronicle is in the works for Switch and is releasing soon, a listing on the Japanese eShop reveals. 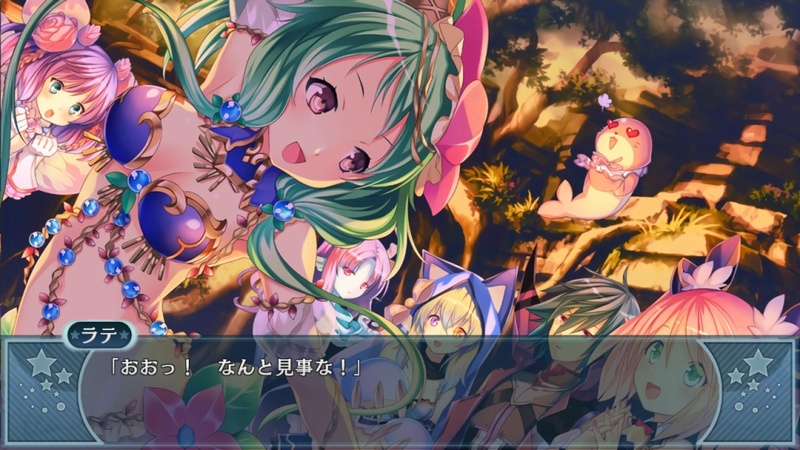 It’ll be out on January 31 as Moe Chronicle H. Full HD visuals and HD Rumble are supported as well as system enhancements such as “auto-pilot” and “status up items”. 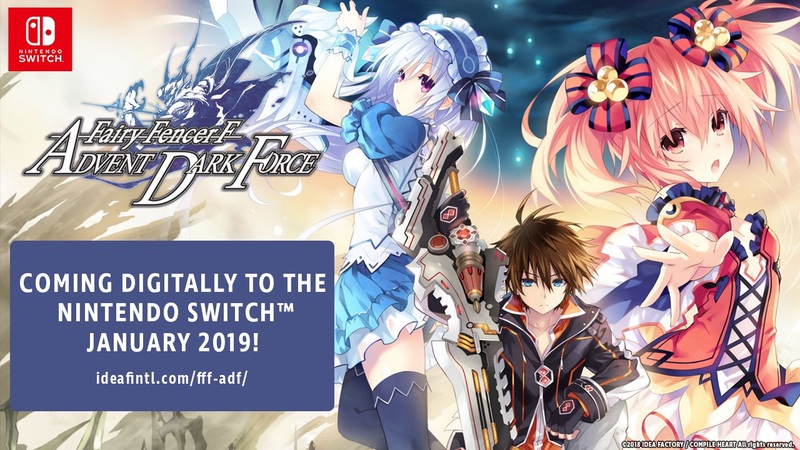 The RPG Fairy Fencer F: Advent Dark Force lands on the Switch eShop next Thursday. Watch a trailer for the game below. 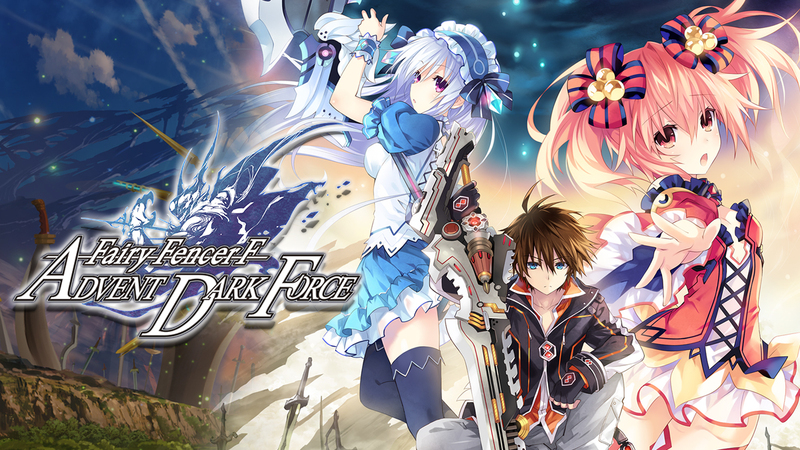 Fairy Fencer F: Advent Dark is due out on January 17. 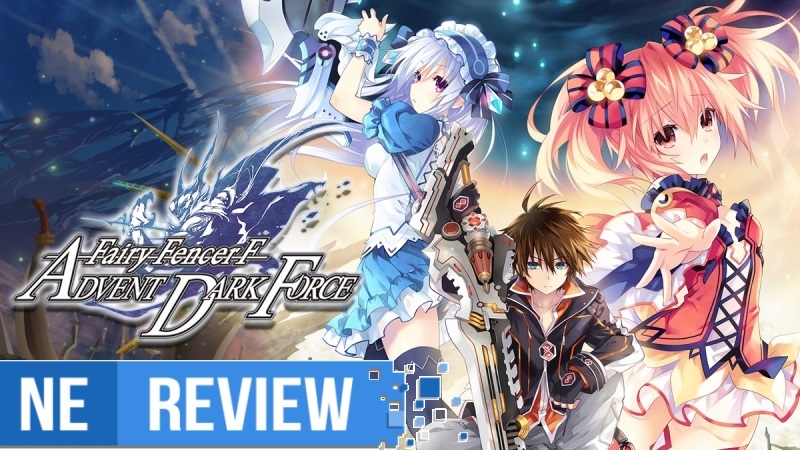 Idea Factory has passed along a new set of screenshots from Fencer F: Advent Dark Force on Switch showing the game’s Fairize element. 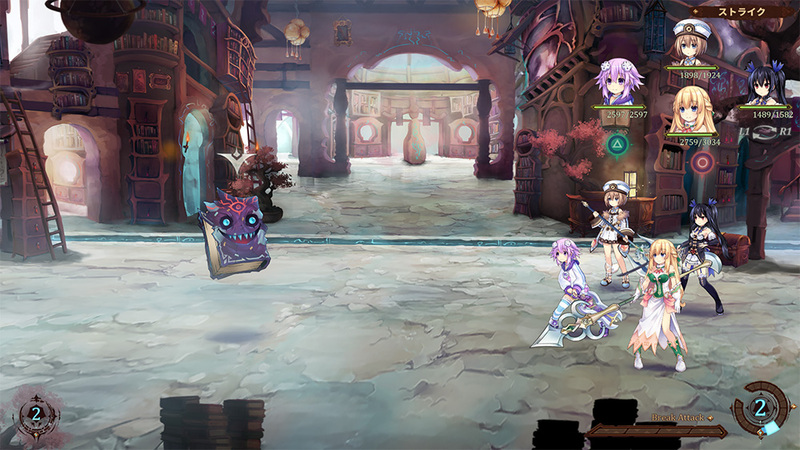 Super Neptunia RPG has received a new batch of details and screenshots covering Magic Gems, Quests, and Hunt Quests. We’ve rounded up everything below, courtesy of Gematsu. 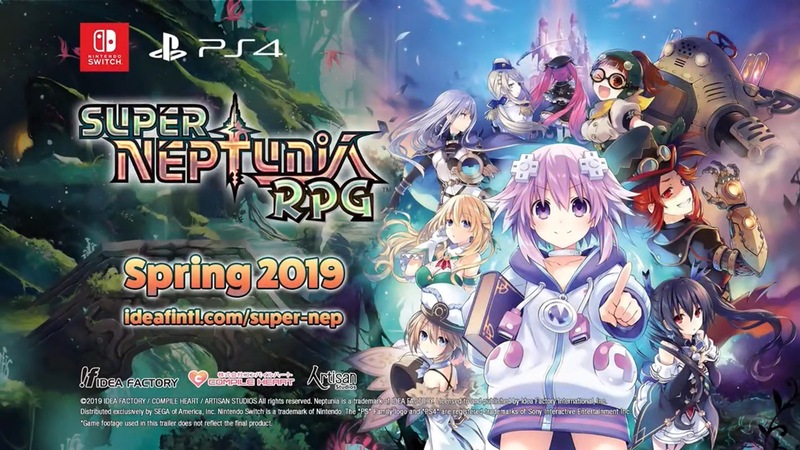 Super Neptunia RPG has received a new batch of details covering skills and abilities. We’ve rounded up the information below, courtesy of Gematsu.